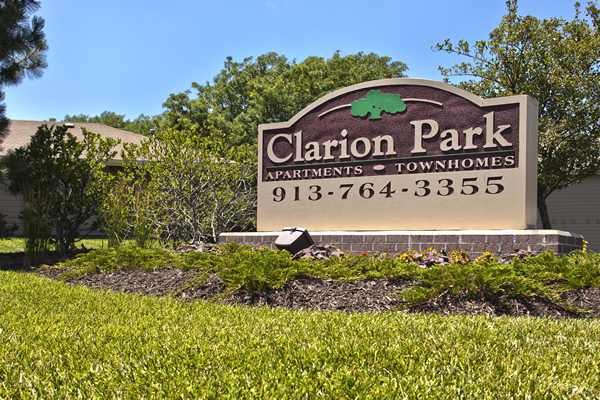 Clarion Park consists of 220 garden style one-, two- and three-bedroom apartments, plus two bedroom townhomes. 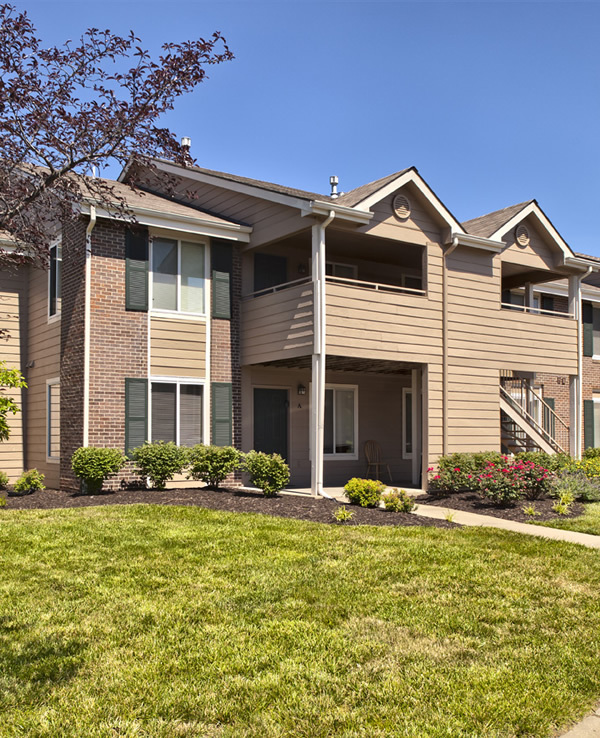 The units average 950 square feet and include a full set of kitchen appliances, washer and dryer connections and patios, with many units offering walk-in closets and outdoor storage. 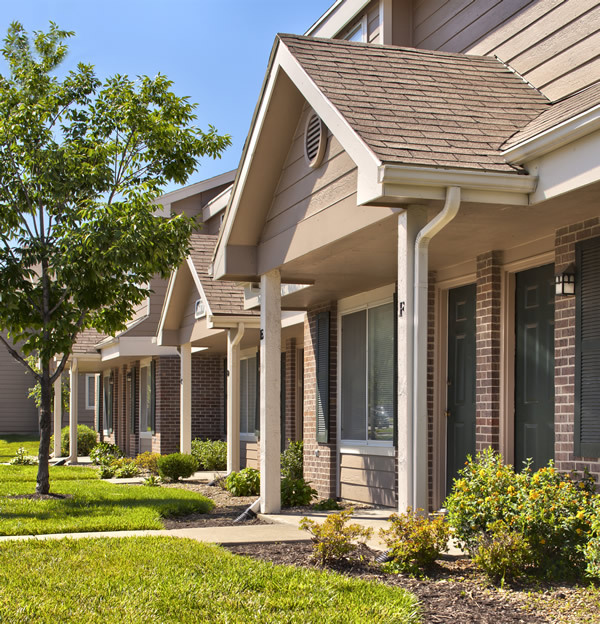 Site amenities include a laundry room, playground, sports court and fitness trail. 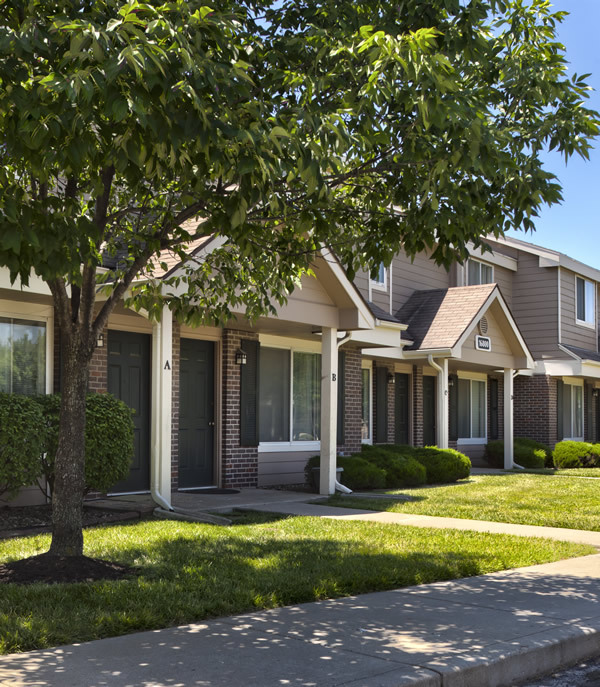 The city of Olathe, a suburb of Kansas City, MO, is one of the fastest growing cities in the country and is located in one of the wealthiest counties in the United States.